We use WordPress all the time. Over the years I have discovered many great plugins and wanted to share our favourite 10 plugins. We use all of these on a regular basis and I will outline why they are great choices for all WordPress websites. I will break them up into categories. I am writing this geared towards your everyday WordPress user and not developers. I won’t go into too much detail for each plugin, for more details click on the images which will bring you to the plugin page. Having your wordpress blog secure is a very important step. So many hackers target WordPress website. I will share a few of my plugins that I use to help prevent any attack. Keep in mind there are other measures and plugins out there to help, as well the most basic make sure your file permissions are correct. I also set my root files; wp-config, .htaccess and index.php to 444 for added security. 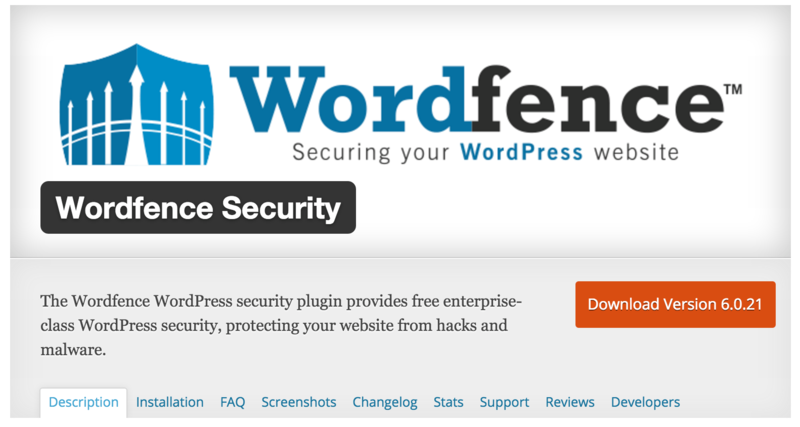 I use wordfence on all my websites. It monitors your website for potential hacks and exploits. It also limits login attempts, and blocks people that try to login too many times. You can set it up to email whenever someone logs into admin and has many other notifications. You can also auto block a list of IPs generated from Wordfence that are known to hackers. Its very easy to setup and is a must for all websites. There are many login solutions out there, some hide your login url (/wp-admin) which is great, but sometimes it breaks other things. There are also 2 step logins which are great, but they require you to have your mobile phone with you all the time and can cause frustration. The reason I love this plugin is it takes 30 seconds to setup and does not cause any other conflicts or issues. What it does is simply adds another login field “authorization code” so yes you will need to remember one more thing, but even if its very basic it will still block over 90% of automated attempts. For the most part people that hack WordPress sites use automated methods, that will try to fill in usernames and passwords automatically, but they do not take this extra field into consideration so they will automatically be redirected when they try to attempt to login without filling it out. There are so many backup plugins out there, such as UpDraftPlus which is another great one. The reason I love backup buddy is simply because I have been using it so long that I’m used to it. You can schedule it to automatically backup your site every X number of days. You can store your backups locally, or another location such as google drive, dropbox etc. You can also set a limit of how many backups it keeps, so it does not run out of room. Not only is it good for backups, its great for migrating your website to another host or domain. Its fully automated and easy to setup. If you have problems the team over at iThemes is quick on their support. I could write a few posts just about SEO and WordPress. But this is about plugins and I’ll keep it short and sweet. Same goes with site speed, there are many Cache plugins out there some are very very good but take a lot of knowledge to set up properly, some are easy to setup but do not give you great speed advantages as others. 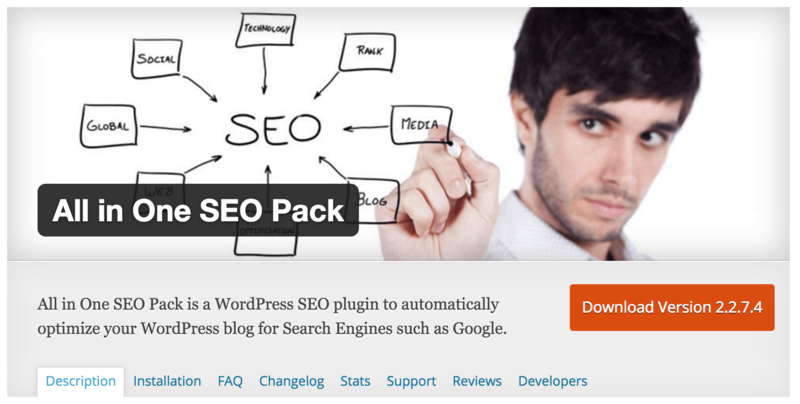 There are many SEO plugins out there. I’m not going to say one is better than the other, as Yoast SEO is the most popular and widely used, for a reason it’s awesome as well. But All In One SEO is my favorite. Again it might just be a personal thing as I have been using it for 5 years. But the reason I love it is it’s easy to setup. It also comes with built in options to add a sitemap, google analytics, social tags etc, which saves you from adding additional plugins for these. You can simply enable it, go though the basic options and your set. Or if you know SEO or want to spend more time you can go into the endless options. I have used almost EVERY cache out there. Including the super popular W3 Cache which is a great plugin, but it can break stuff and get complicated if you really want to set it up properly. Why I love WP Rocket is the fact it’s the only cache plugin that just works perfectly and does a really good job at it. You simply install it, and it will work, you can go into the options and configure a few basic things and its very very easy to work. Out of the box it works way better than any other simple wordpress cache such as WP Fastest Cache, Quick Cache which are also easy to setup cache plugins. I even tested it, with basic options vs W3 Cache fully configured and WP Rocket was just as fast or faster and took 2 minutes to fully configure vs 30+ minutes to fully configure W3 Cache. But the best part, it works flawlessly, it never breaks anything. As you might or might not know, wordpress databases can get filled up with old junk quite quickly. Such as all post revisions, trashed posts etc. 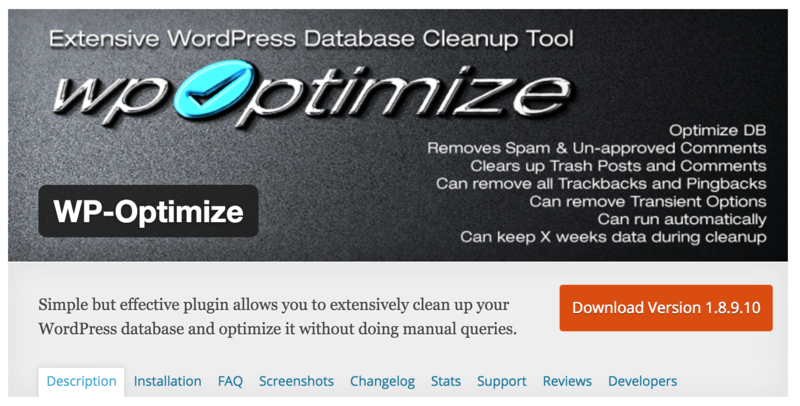 This plugin will clean that all up for you very easily. It has never broken anything, which you have to really be careful about when using any plugins that alter your database. I still recommend doing a backup, but *knocks on wood* it has never broken anything on me. There are a few plugins I use quite often to help with layout of wordpress pages and posts that make everything so much easier. As well I will touch on my favourite wordpress sliders. This plugin allows you to change order of posts, custom post types etc. It also does a whole lot more. If you have a website that uses custom post types for things such as portfolios, galleries, testimonials etc and you want to control the order this is the plugin for you. Sometimes you want a page very similar to another page you have already created, instead of copying and pasting everything over you can simply just duplicate your page or post with this plugin. It duplicates it and creates it as a draft. You can then go in and make your changes. New WordPress users find this a lot easier than starting pages from scratch as well, as they can follow the structure that’s already laid out. First off if you want a very easy to use lightweight slider I suggest to use the Soliloquy Slider which has a free and paid version. But for me I personally love to use Revolution slider, since version 5.0 the plugin has become a lot lighter, and more SEO friendly. Its not nearly as clunky as it used to be. 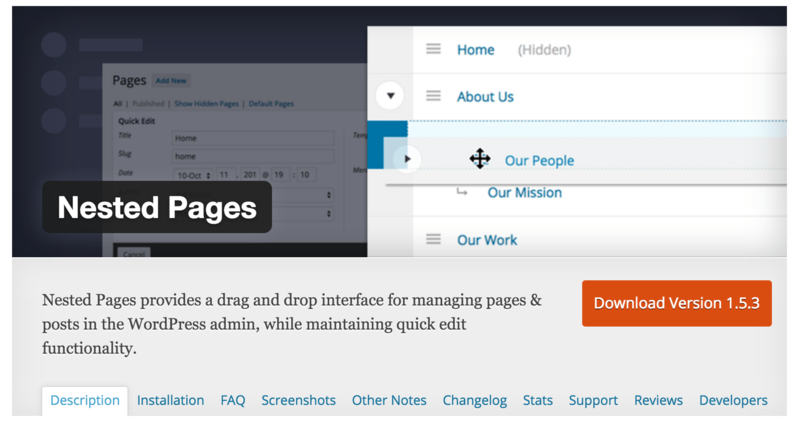 You can create so many impressive sliders, even entire landing pages with this plugin. The options are really endless, and if you want a WordPress slider that can do it all then this is the one to use. Checkout some of their example sliders to see what it can do. First off let me say lots of developers do not like Visual Composer as it leaves behind a mess of shortcodes if you were to ever disable it, but if you built a site based on it, I don’t know why you ever would disable it. There is Beaver Builder that is a more light weight page builder but its quite basic. With Visual Composer you can do very awesome looking and complex layouts, without knowing too much about development. Creating full height sections, columns, inserting buttons, accordions, tabs and toggles, image carrousels effortlessly. You can also create your own “templates” or blocks which you can insert from page to page. Most premium wordpress plugins these days come with some sort of page builder, lots come with Visual Composer. You no longer have to worry about hopping into the text tab, and mess around with shortcodes. This generates all this for you in a nice easy to follow interface. Our clients love the drag and drop interface and it saves us lots of time of going in and fixing where they erased shortcodes or can’t create the layout they want because the design has been based on custom fields. You are right! 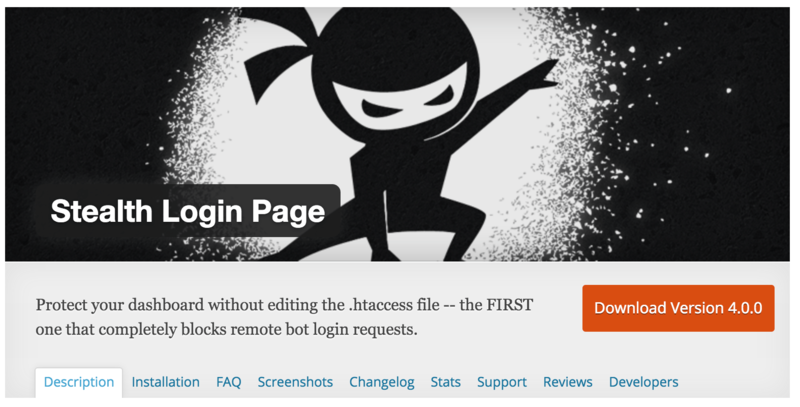 Jetpack is a great plugin for most WP users. I want plugin for login, logout and user registration functionality with custom fields. plz suggest me which is that? I would only use one SEO plugin at once. Yoast offers an addon (free) for WooCommerce as well, so if your running a woocommerce store I suggest Yoast. Nice post! I would also like to suggest one more security related plugin called User Activity Log. It has the ability to track and monitor all users activity on your site.